Torti i Kolaci-Sweet and savory kitchen. 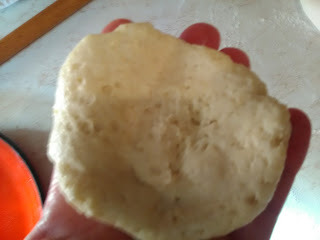 : Mekici so heljda,proja,i brasno bez gluten.//Mekike of Heldin flour, Proino and flour gluten. Mekici so heljda,proja,i brasno bez gluten.//Mekike of Heldin flour, Proino and flour gluten. Mekici so heljda,projino brasno i brasno bez gluten,ovaa e moj denesen recept.Mekici gi preporacuvam kako vkusen dorucek-breakfast bez gluten i zdrav obrok. Zatoa sto se znae kolku se zdravi site ovie produkti.I eve recept kako jas gi napraviv,cesto se na trpeza kaj nas. Mekici so heljda se slicni na eden moj post,vo sad za mesenje se stava od site tri brasna. 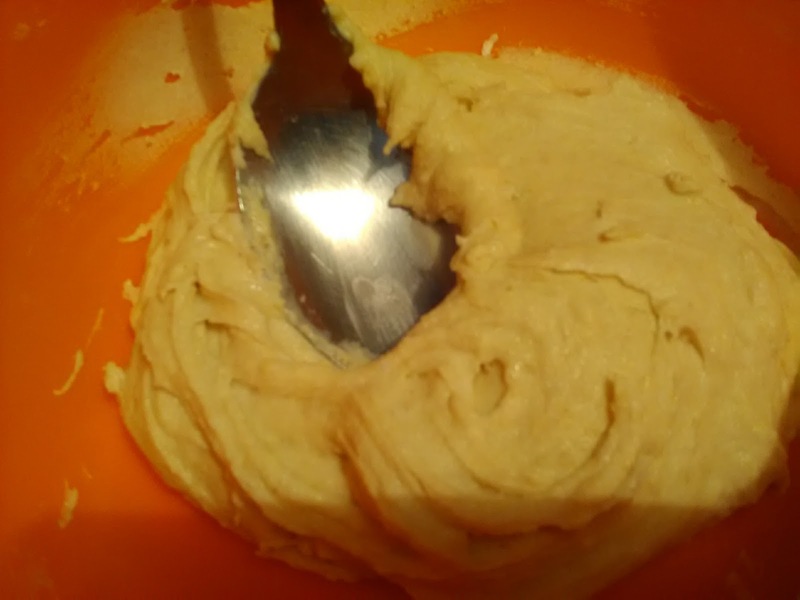 Se stava brasno od heljda.od mumurizno brasno i od belo brasno bez gluten,se dodava sol,secer,maslo,i kvasec. So malku topla voda se zamesuva testo,no vnimatelno,da ne vi se zamesi meko testo.Se pokriva i ostava sa kisne 45 min. Vo tigan se sipuva maslo,race se namstuvaat so maslo,i se zema po malo parce od testo,se raspleskuva so race i stava vo vrelo maslo i se pecat mekici. Treba da se vnimava da ne e mnogu vrelo maslo,da ne vi ostanat mekici nepeceni vnatre. Gotovi peceni mekici se vadat na hartiena salfetka da se iscedat od visok masnotija. Se posluzuvat kako vkusno jadenje od testo,i se zdrava slana testenina. Mekike of Heldin flour, Proino and flour gluten. 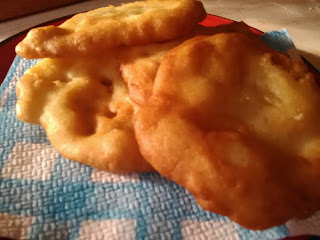 Mekike of Heldin flour, Proino and flour gluten, my today recept.Mekike recommend how very tasty polish breakfast.Dry make and are very soft. Its how healthy and how these products are represented in nutrition.Prescription how I got them done, because secto with us on the menu. Mekike buckwheat are similar to one of my post, a month is by being mixed all three types of flour in a mixing bowl. 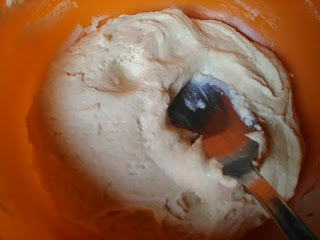 Then add salt, sugar, oil, and yeast, pour some warm water and start to knead mekike. Be careful not to put a lot of water that you will not be a soft dough. 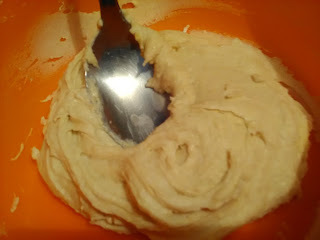 Leave the dough covered to rain 45 minutes. 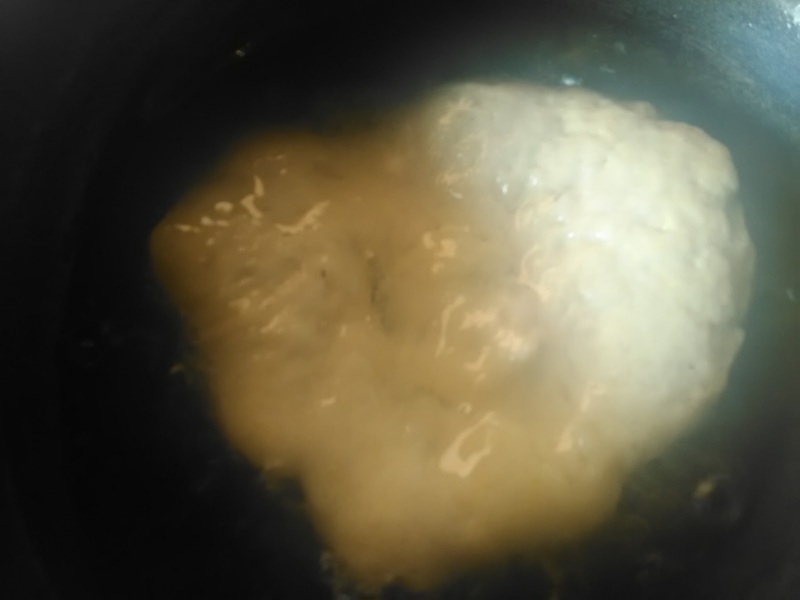 In a pan pour oil, oil hand and take from the test after a small piece of the hands and want. Lower the hot oil to fry about 3-5 mekike min.Izvadite mekike on paper wipes to absorb excess fat. You should be careful not to be too hot oil to fry mekike to know well in there. And hot mekike serve as a tasty dish of dough and healthy meal.